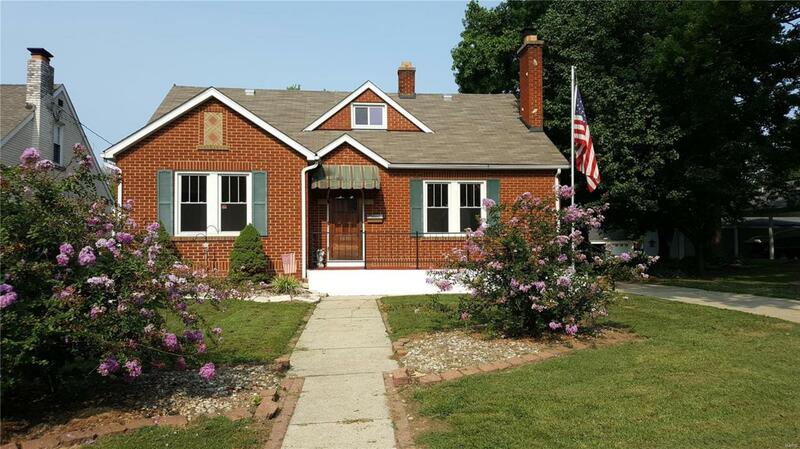 CHARMING 4 BEDROOM BRICK on tree-lined street. 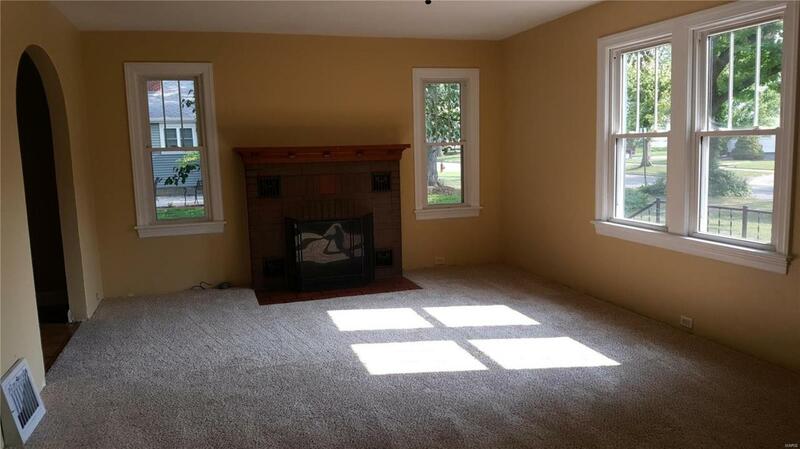 Living room features FIREPLACE AND NEW CARPETING. 2 bedrooms on main floor (new carpet also) plus full bath. Formal Dining room and kitchen have easy care laminate floors. STOVE, REFRIGERATOR and MICROWAVE are included in the nicely appointed kitchen with Corian countertops. There is a small breakfast bar and pass-thru from kitchen to living room. 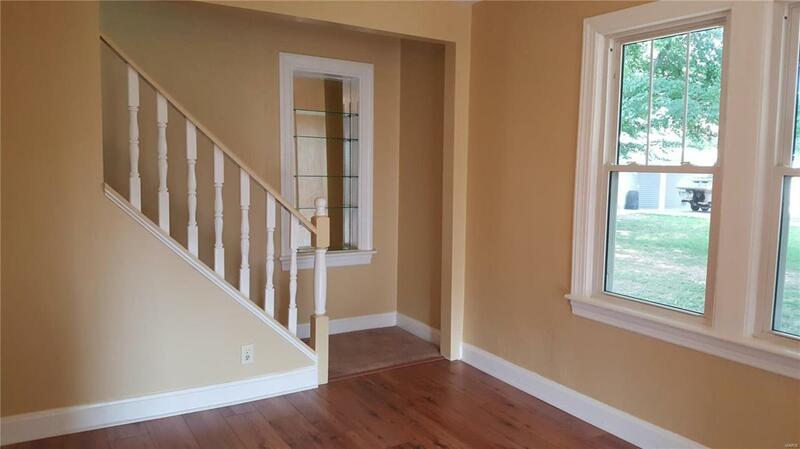 2 additional bedrooms upstairs with full bath & study area. Add;l 12 x 4 alcove off upstairs bedroom. An oversized 1 car garage, plus carport is attached off the convenient breezeway/mud room. Full basement with included WASHER AND DRYER allows plenty of inside storage. There is also a nice roomy storage shed included & the house has a 2 YR OLD ROOF. Wonderful shady yard on oversized lot. (Parking and entrance to garage & carport from rear alley. Entrance from garage directly into breezeway/mud room) All information regarding sq. footage, measurements, lot size to be verified by buyer.